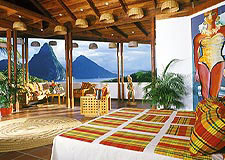 Looking for the world's best honeymoon and romantic travel resorts? 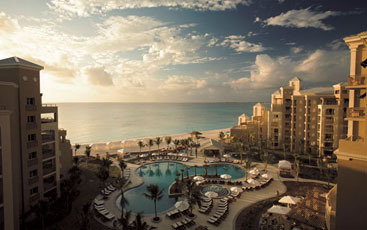 Here are fifty resorts in 5 different regions, listed alphabetically. 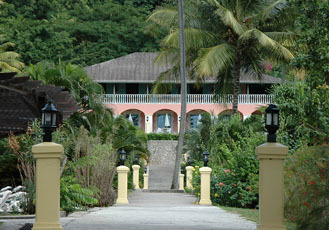 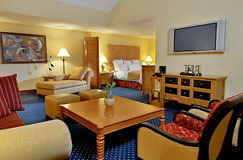 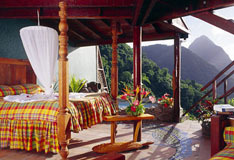 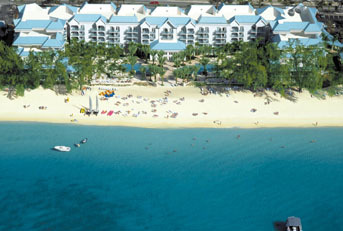 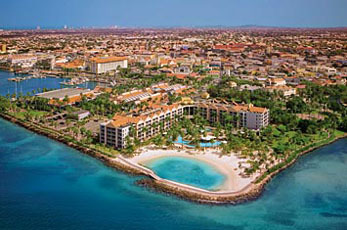 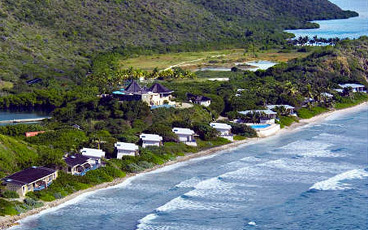 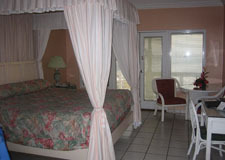 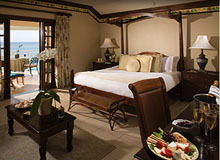 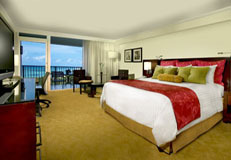 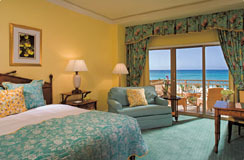 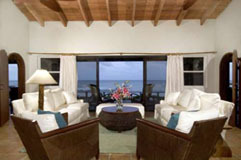 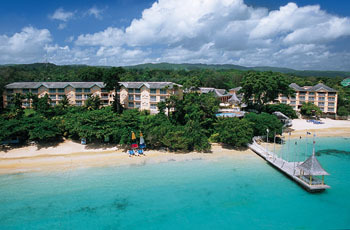 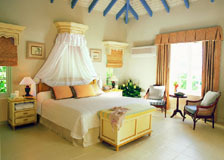 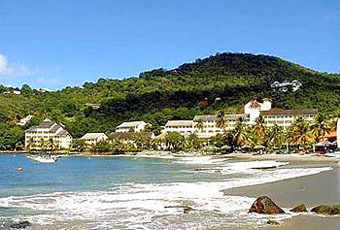 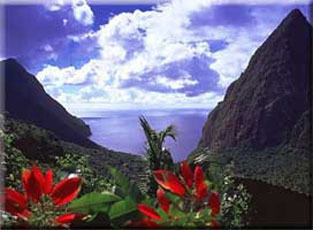 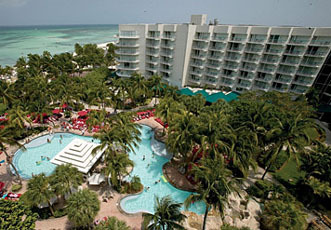 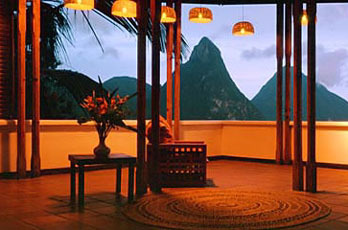 The selections were determined by location, romantic ambience, highest quality service, accommodations, and amenities.